Welcome to our Costa Rica Golf Holidays page. 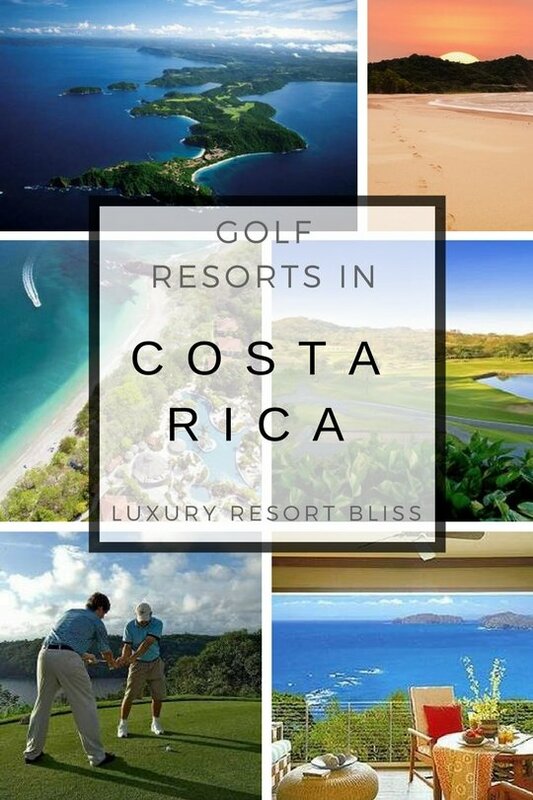 Here you will find information on the best golf resorts in Costa Rica as well as great golf vacation options. Likely the best of the dedicated Costa Rica golf resorts. What an experience to play this Arnold Palmer designed course. 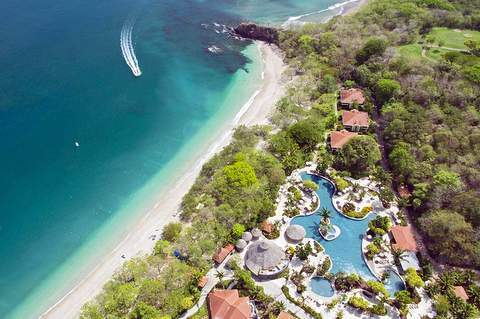 An amazing location set at the top of the Peninsula Papagayo looking down into the blue waters. In fact, you can enjoy water views at most of the holes you encounter. The golf course is a Certified Audubon Cooperative Sanctuary which means all efforts have been made to maintain the integrity of the local natural environment. The driving range, practice bunkers and greens are as well serviced as the 19th hole. Guests at the resort also can join in on some of the weekly clinics put on by the club. The resort itself has 181 quality guest rooms, complimented with rattan, bamboo wood and stone. 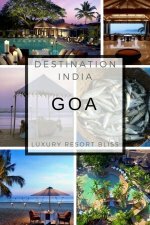 There is a great spa here and reviews of this resort are excellent! 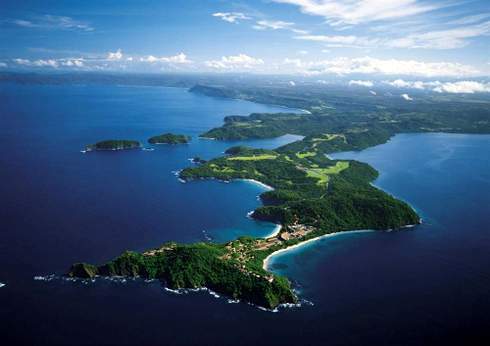 See more information, reviews and deals on Four Seasons Costa Rica Golf Holidays at Papagayo. Another course to meet happy monkeys is the Ted Robinson, par 72. This is a true championship course located at a quality resort. The par 72, 6700 yard course has a 73 rating and is surrounded by tropical native and plantation trees. Bring your own gear or use the TaylorMade gear available. To help develop your game their are always PGA professionals, driving ranges, and putting greens on hand. Set in a tropical rainforest location close to swimming, good attractions and amenities including six restaurants and pools. The resort itself is an ideal location for family golf vacations. 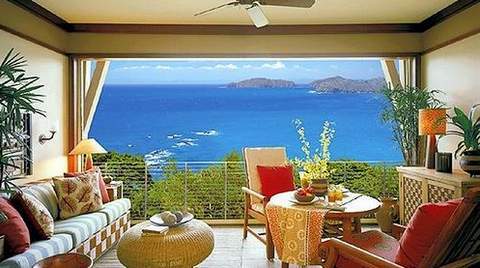 When away from the golf course there are lots of opportunities to enjoy the acres of rainforest and the Pacific Ocean. 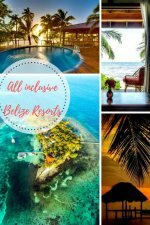 A great resort with excellent reviews and a recent award winner. 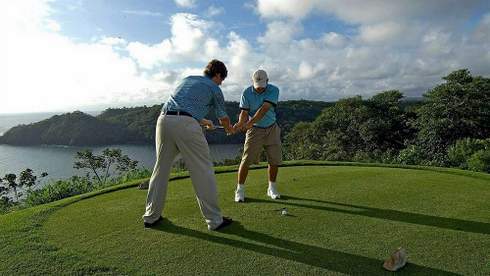 You will not find yourself short of activities at this dedicated Costa Rica Golf holidays resort. Some activities include the 18-hole Robert Trent Jones Eco Golf Course, outdoor swimming pool for adults and children, outstanding spa, cooking, sushi making, wine tasting, flower arranging, couple’s massage lessons, painting, 4 bars and restaurants, Spanish lessons, snorkeling, catamaran tours, scuba lessons in the pool, tennis classes ($), sailing, water aerobics, golf ($), water polo, beach volleyball, beach soccer, Yoga, Tai-chi, Pilates, Kick-boxing, dance lessons, abs-class, nature walks, jogging, bird watching walks, bicycling tours, low impact aerobics, spectacular evening shows, kids well catered for. 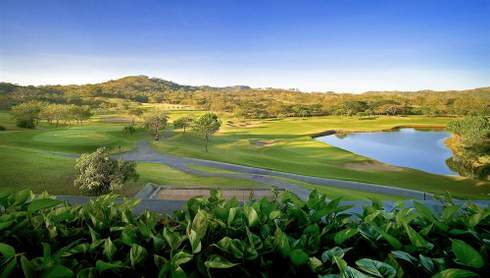 The Robert Trent Jones II designed Reserva Conchal is handy to many good resorts in Costa Rica and has been in operation for over 10 years now. The par 71 course which occupies about 7000 yards has challenging elevations and multi-layered greens all kept in immaculate condition. A lot of effort has been made to preserve the environment set in the grasslands and Savannah forest nearby. Guest Reviews and more information for the Westin Golf Resort & Spa Costa Rica. While this par 71, George Fazio designed course is part of the Doubletree Hilton Hotel Cariari San Jose grounds it is accessed by other properties in the San Jose area and is only a few minutes out of town. Built on a former coffee estate the course presents an interesting challenge to players of varying ability.